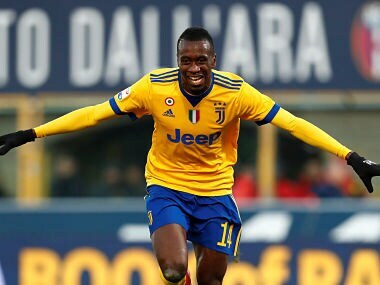 Blasie Matuidi has been ruled out of Tuesday’s Champions League round of 16 first leg tie at home to Tottenhan Hotspur after suffering a thigh injury in the 7-0 win over Sassuolo on 4 February. 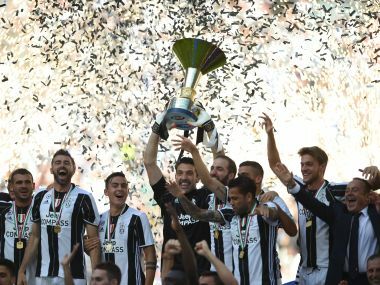 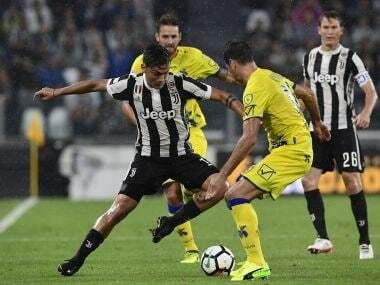 Paulo Dybala inspired Juventus to a 3-0 win over Chievo on Saturday to keep the Serie A titleholders unbeaten ahead of next week's Champions League opener at Barcelona. 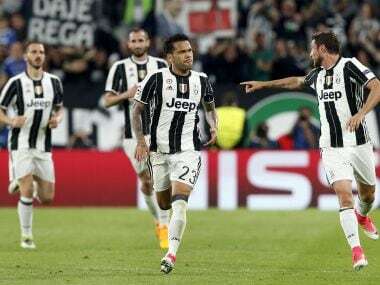 FC Porto face a monumental challenge to overturn a 2-0 deficit away to 2015 finalists Juventus in the Round of 16 second leg of the Uefa Champions League. 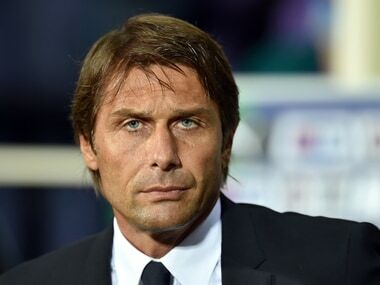 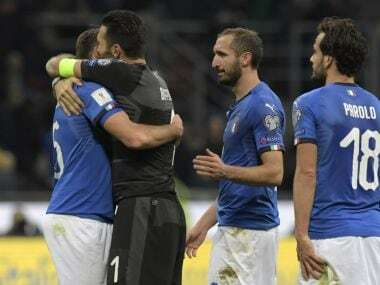 Coach Antonio Conte has played down Italy's Euro 2016 chances after ending preparations for the tournament with friendly wins against Scotland and Finland.